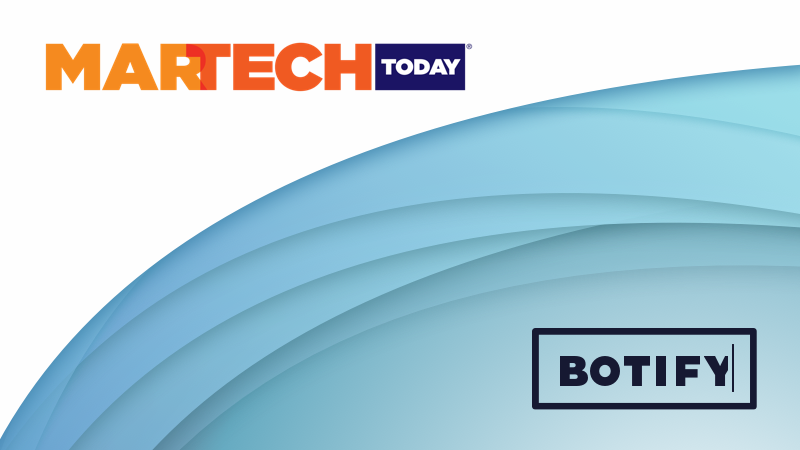 Botify was named one of the “industry leaders” of the enterprise SEO software sector in MarTech Today’s latest report! 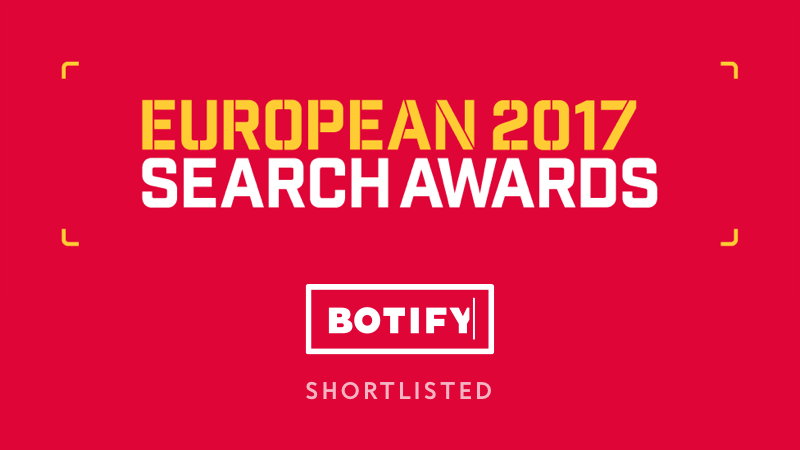 Botify won the award for Innovation - Software at the 2017 EU Search Awards in Krakow, Poland! The Botify team is thrilled at the news and proud of the hard work that went into producing a tool worthy of this honor. 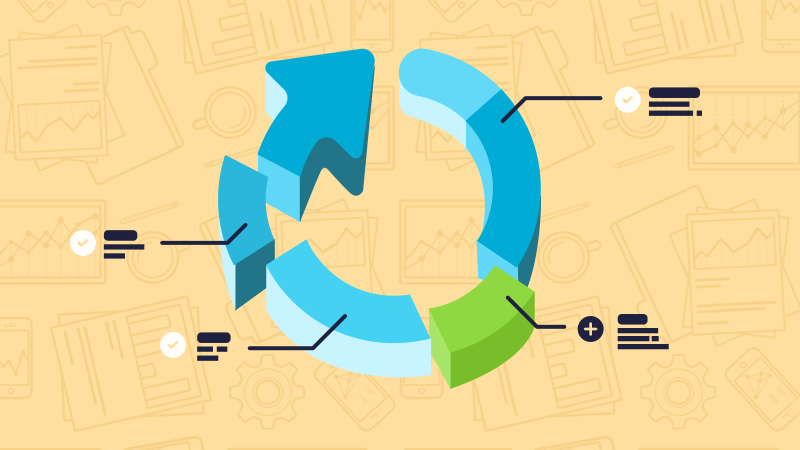 Botify now offers an unrivaled way to update your data and get back to business - Segmentation Replay allows you to save time, money, and get re-segmented reports. No re-crawling, no complicated data comparisons. Simply apply a new segmentation to a past analysis, and go! 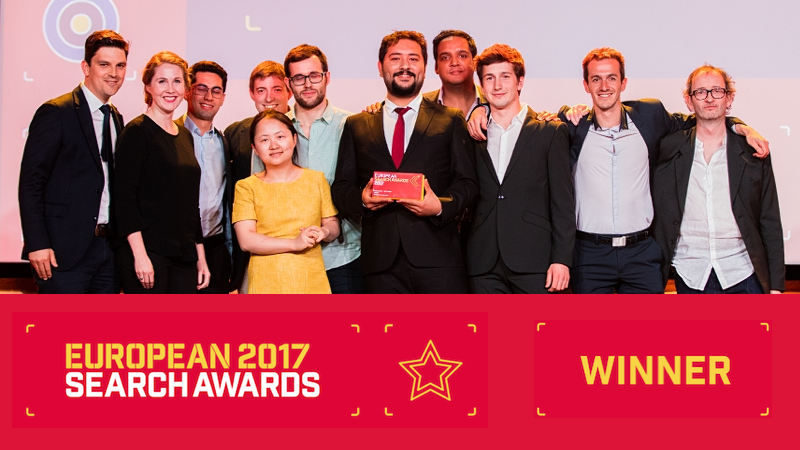 The shortlist has been announced for the European Search Awards, and we have good news! 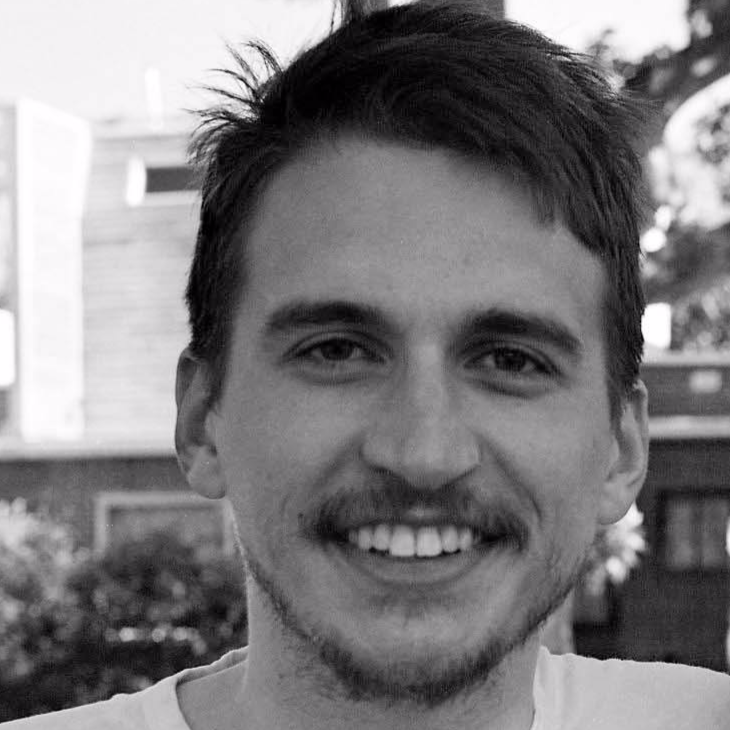 Botify is a finalist in THREE categories! 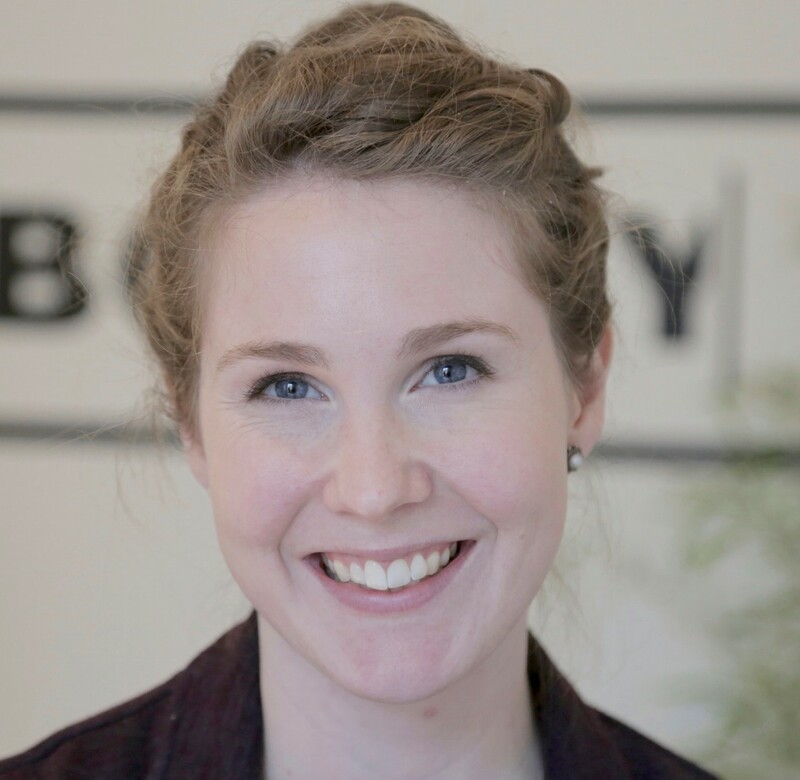 Botify has made the shortlist for Innovation - Software, Best SEO Software Suite, and Best Search Software Tool for the second year in a row, following wins at the UK and US Search Awards late last year. 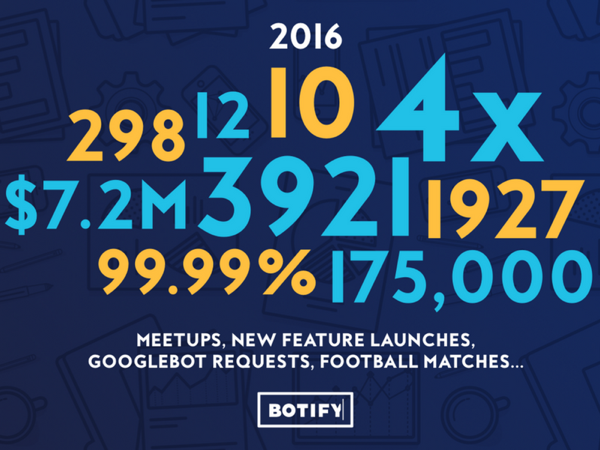 A lot can happen in 12 months at Botify. 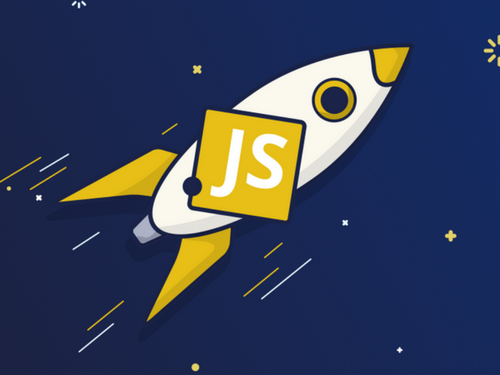 Here's a look back at all we achieved in 2016 to be the best technical SEO tool in the industry, and a peek at what's to come in 2017! 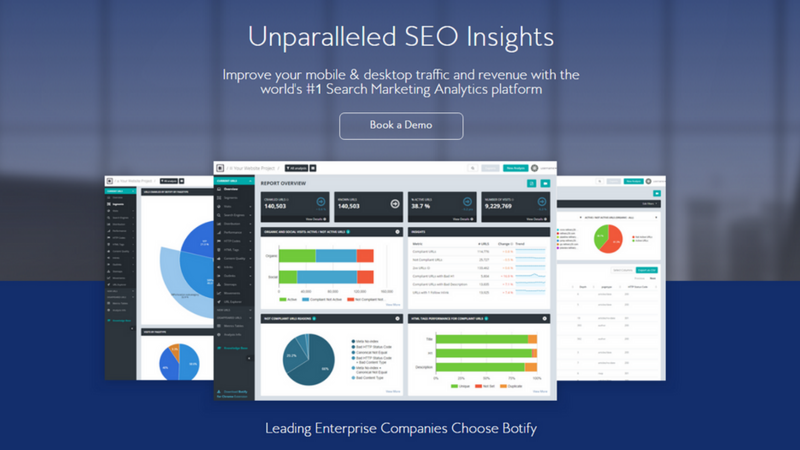 Explore all Botify has to offer on our New Website! 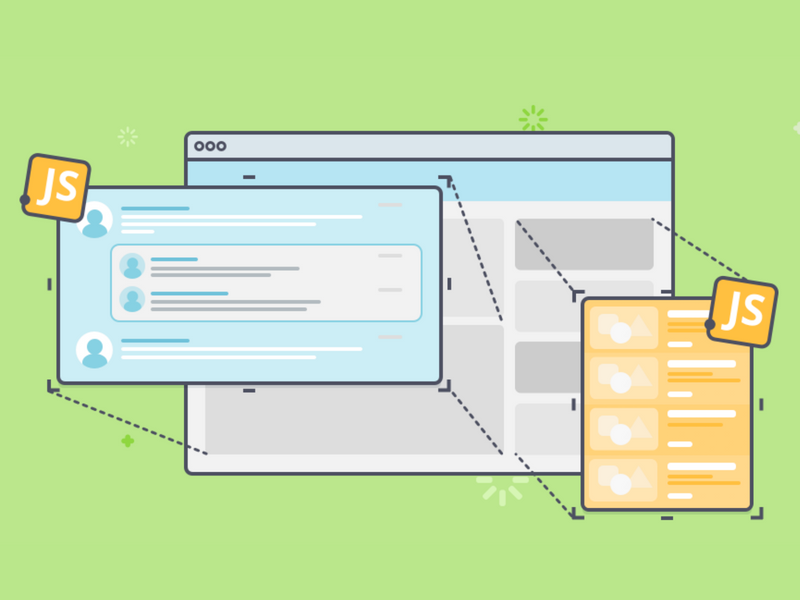 Botify has a brand new look! We launched our new website, complete with upgraded content and branding. Check out our new site and explore all the content it has to offer, including deeper details into our powerful technologies and Case Studies to show off our clients' SEO success.